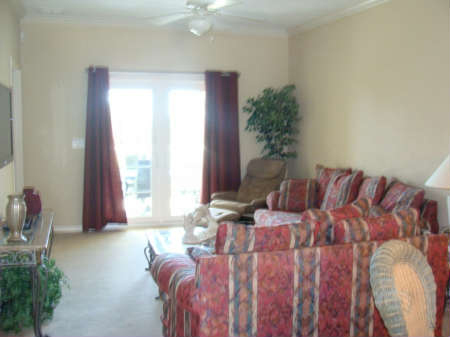 Nice 3/2 condo with the office room being converted into a bedroom. 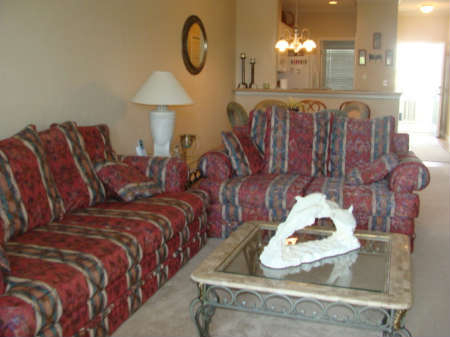 (making it a 3 bedroom) Top floor unit with the deeded boat slip in the canal below the balcony. 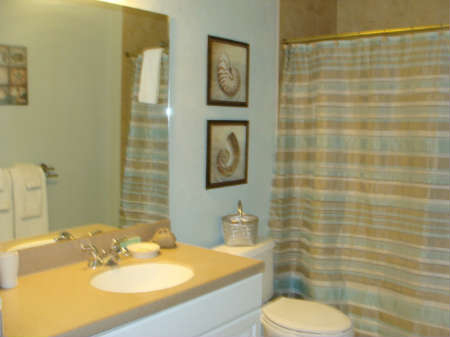 Seller has put in some upgrades with back splash tile in kitchen. 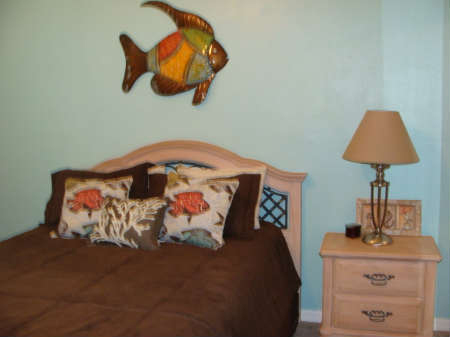 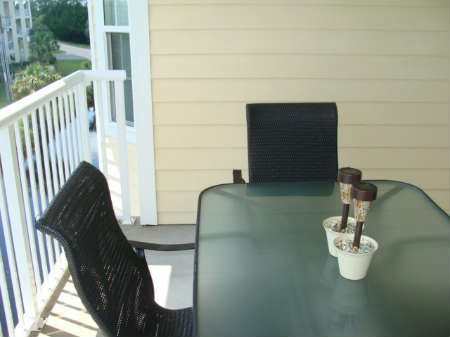 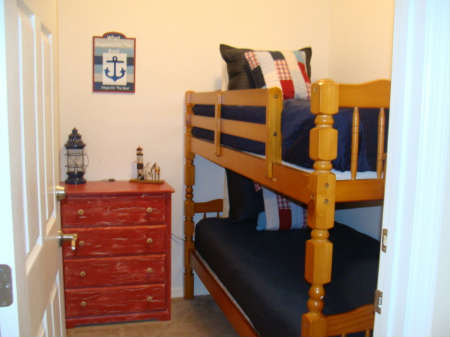 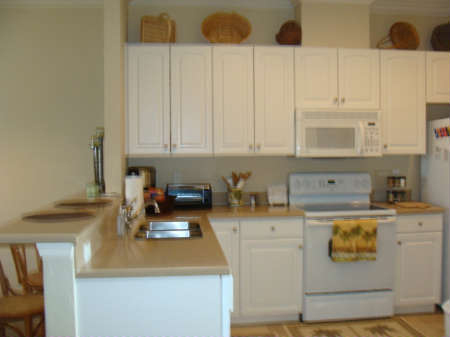 Unit comes furnished and has been on the Suwannee Vacation Rentals and is income producing. 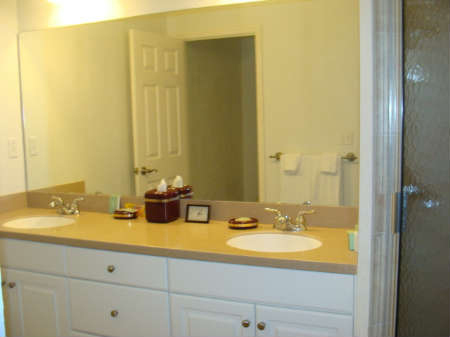 Elevator just steps from the door. 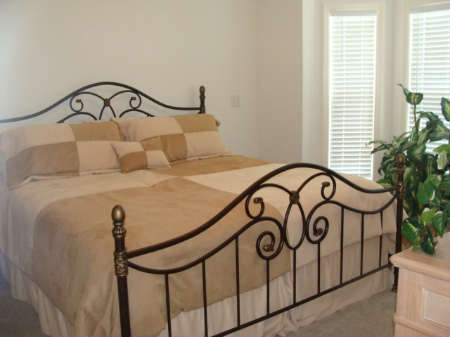 Great water views from Master bedroom and Guest room.